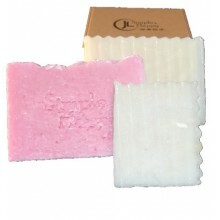 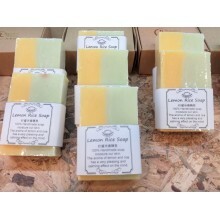 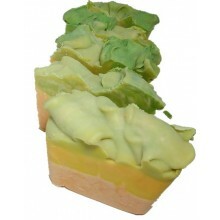 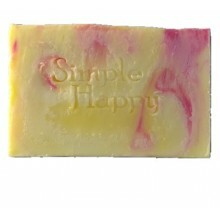 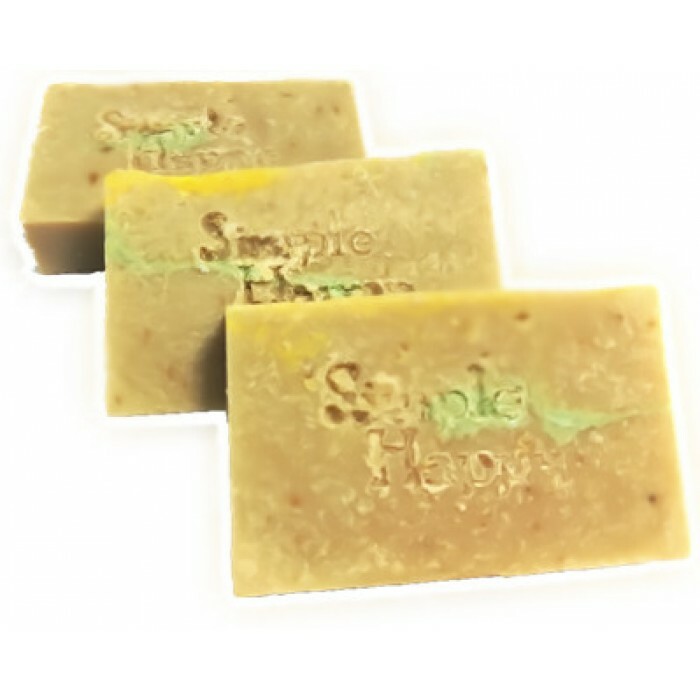 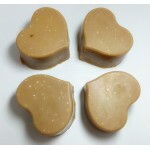 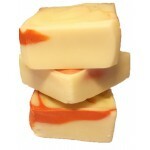 This soap is added with ylang ylang essential oil & chinese herbs. 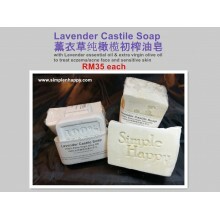 It is effectives on control pimples, tightening pores and uplifting face. 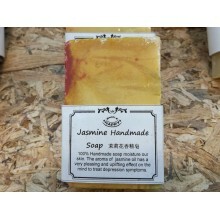 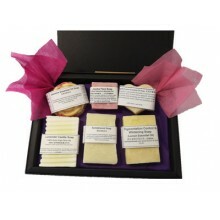 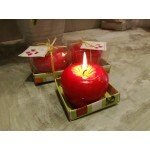 100% Handmade Soap is suitable for face, body and hair.